Allow me to introduce you to Tea Pigs!!! The brand was created in the UK in 2006 and has slowly made it's way to South Africa. "we believe in something pure and simple - no airs. no graces. just fine tea." Not only do Tea Pigs have a wide range of delicious flavours, which I'll touch on in a bit, but they have also made tea FUN. 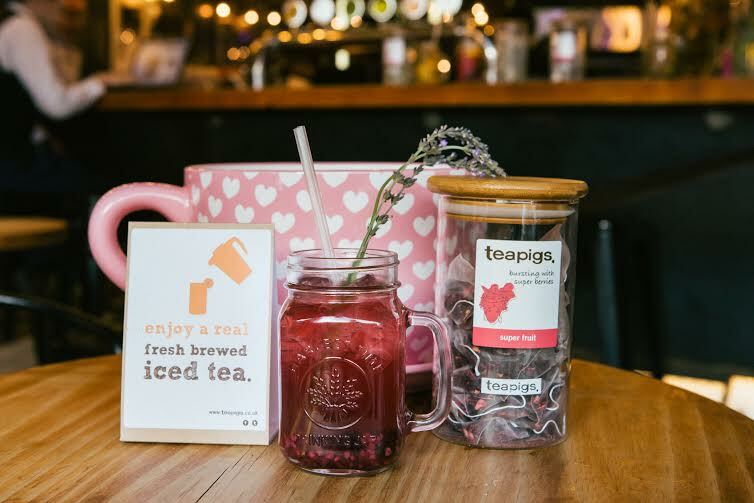 Moving away from the traditional english high tea type feel, Tea Pigs has targeted it's products more at the young and trendy market. 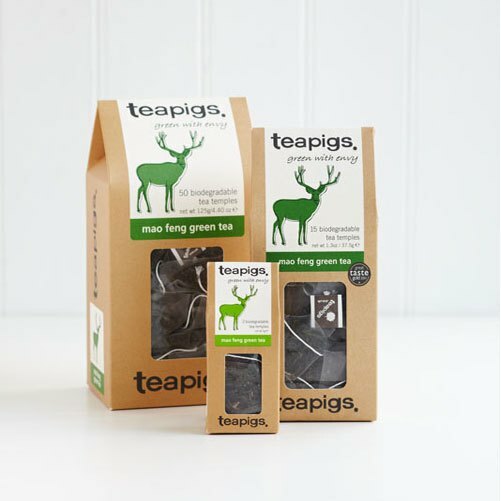 Everything in their marketing efforts is aimed at making Tea Pigs a fun and engaging brand. Having a 'mood-o-meter' on their website is only one example of this. 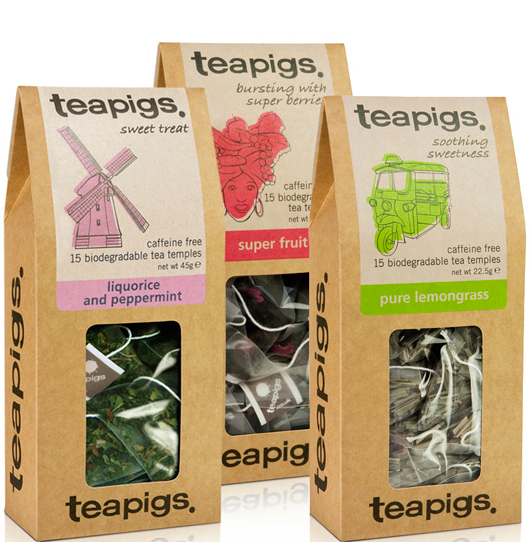 Tea can be enjoyed in a number of ways, for example you could have the super fruit Tea Pigs tea either hot or cold. Being able and encouraged to play with the different flavours is one of the things I like most about Tea Pigs. They provide different recipes that you can try with each flavour. I actually made a chai latte using their chai tea and it was superb! Simply take 1 tea temple and pop into your mug. Top with hot frothy milk and add a dash of honey to taste. Here are just a few other flavours that I thought were very exciting! Liquorice and Peppermint: One of our best sellers, this little combo has hit the spot with lots of you. We use the natural root of the liquorice plant (not the black sticky stuff you’re thinking of!) and have blended it with our of pure peppermint leaves to create a naturally sweet and refreshing drink that is irresistibly moreish. Liquorice has been used in Chinese medicine for years and is known as “the great detoxifier” – sounds great! 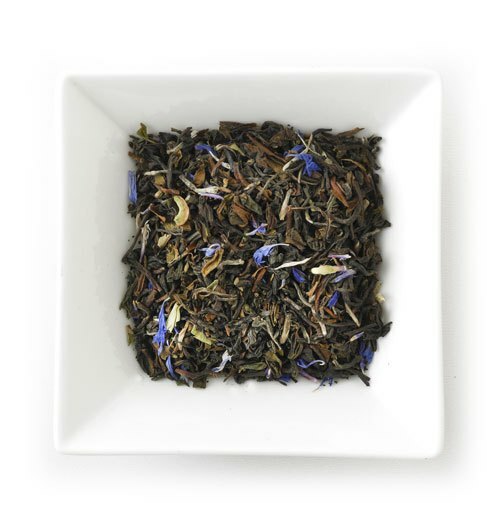 Earl Grey Strong: Do you like your earl grey to come with some real oomph and wallop? Well, this is the one for you. 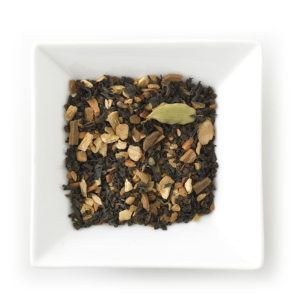 We’ve blended some powerful Assam and Rwandan with the more delicate Ceylon and Darjeeling to give the perfect strong tea base to compliment the zesty bergamot. Maybe more of a Duke than a lowly Earl? Chocolate & Mint: A classic combination. Mint choc chip ice cream, after dinner minty dark chocolates, a super retro pairing. 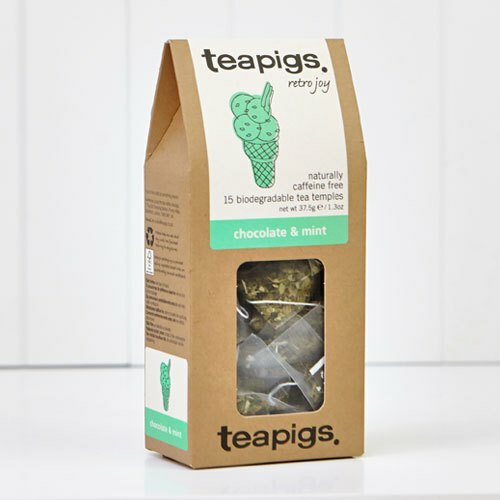 We have put together our finest peppermint leaves and added yummy chocolate pieces to deliver a slightly indulgent drink that tastes like a dark chocolate mint, that you'd have after 8pm -slightly retro. 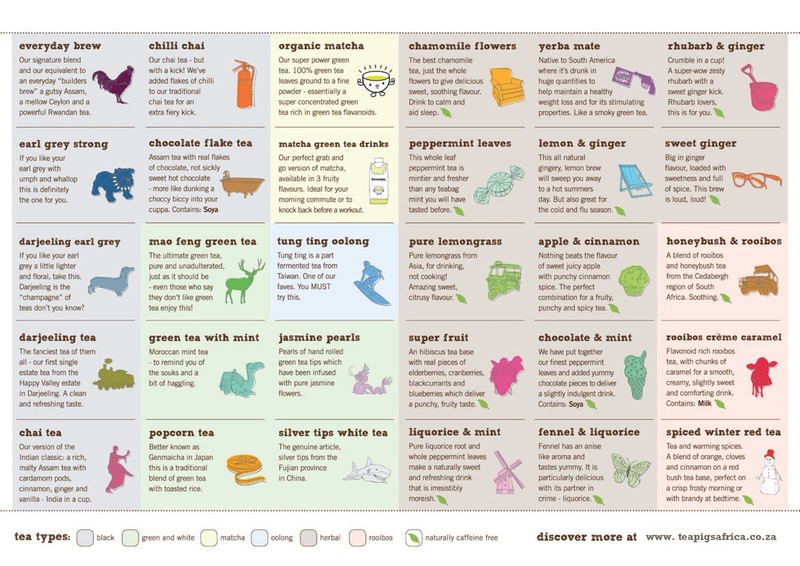 There are so many other wonderful flavours to choose from - go have a look!! 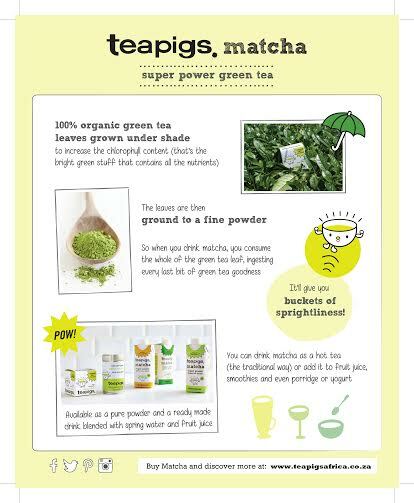 Tea Pigs is also a GREEN product that works with the Rainforest Alliance. -Tea temples are made from biodegradable corn starch. -Packaging is fully recyclable, and the cardboard used to make the packaging is FSC certified. FSC (Forestry Stewardship Council) is a organisation which promotes environmentally appropriate, socially beneficial and economically viable management of the worlds forests. -Vegetable-Based Inks and not only do they print on sustainable board, but this flashy logo tells you that the ink they use to make their packs pretty is vegetable-based. And there you have it! I absolutely love this brand and can't wait to watch it grow in the South African market!